When it comes to e-commerce platforms, Magento is one of the most search-engine friendly systems. If you’re preparing to launch a new store or already have a live site, make sure you aren’t making these common Magento SEO mistakes. Save yourself from lots of duplicate content issues. Turn canonicals on for both products and categories. Make sure to customize your site! Use your logo instead of the “Magento Commerce” at the top left of your site. System > Configuration > General > Design > HTML Head > Default robots “INDEX, FOLLOW”. Sometimes people leave this as noindex, nofollow on dev server and forget to change it when they migrate to the live server. Check what’s in your sitemap.xml before you submit it to Google. Don’t use sample products. 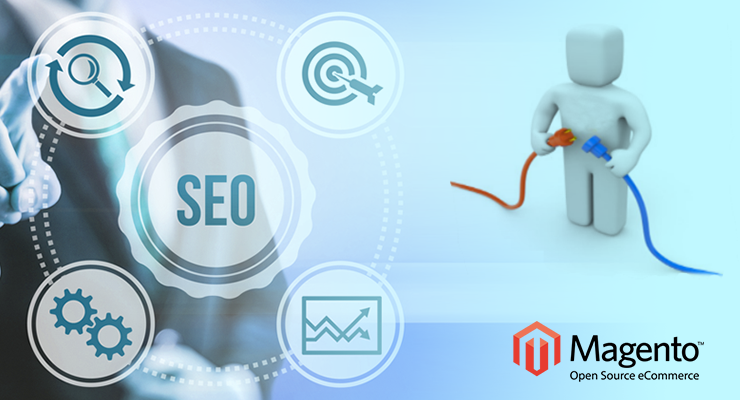 When you avoid these Magento SEO mistakes you can ensure optimal visibility. Ultimately, better SEO should mean more customers and more conversions, so it’s likely worth just changing these few elements to boost your ecommerce business.